Owning a graphics card is nothing less than feeling blessed. 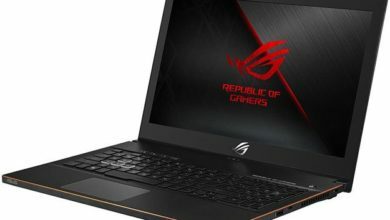 Without a decent GPU, smooth gaming is impossible and if you have got a new one, then you might be interested in knowing the potential of your graphics card without taking much of risk. 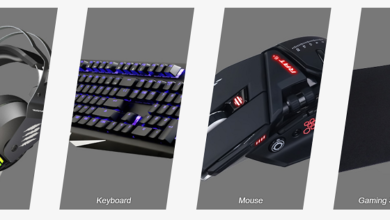 I have created this guide for gamers who are beginners in the field of computer hardware and don’t know much about using their graphics card to full potential. 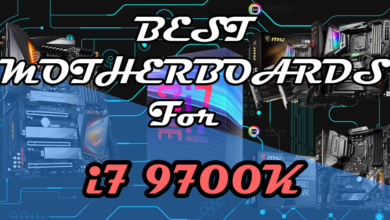 I will guide you on how you can test your graphics card without taking any risks and without going too far. But still, use this guide on your own risk. 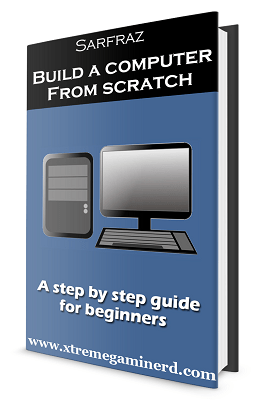 If you do it properly then you will learn something new and won’t be disappointed by the performance of your graphics card. 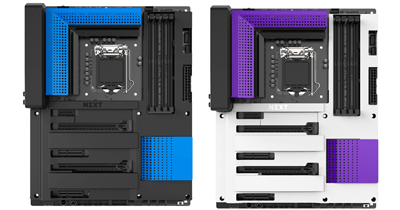 Also, whenever you will face any performance issue, you can benefit from these methods and know by certainty if your graphics card is running fine or not. 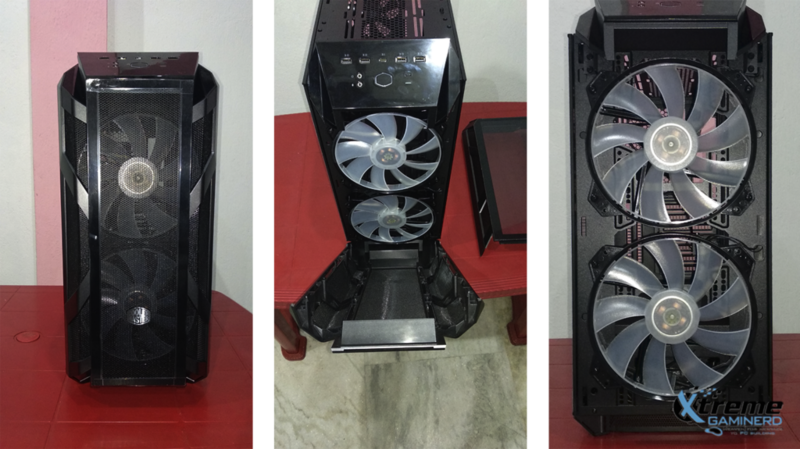 Before you stress test your graphics card, it’s best to clean it with the help of an air blower which will remove excess dust from its heatsink that can put hindrance in the performance. 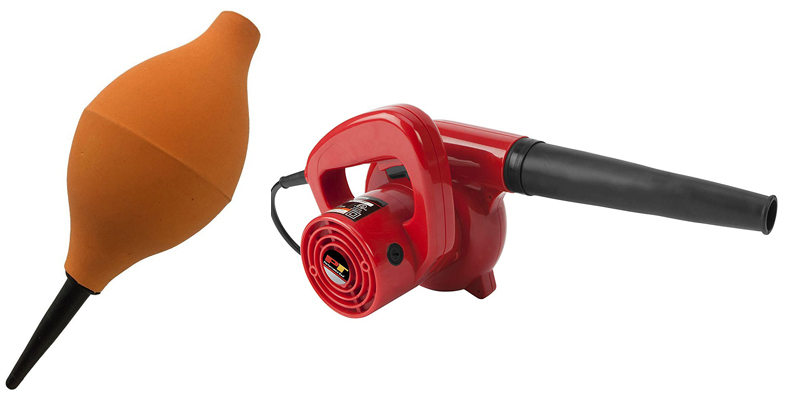 You can either use a non-electric hand-held dust blower or you can use an electric air blower which is way more powerful and effective in removing the dust. I personally use the electric one as it can clean your whole PC without any hard work. After cleaning the excess dust, you can use a soft brush to clean the PCB of your graphics card if it doesn’t have any Backplate. This will make it look nicer and will remove the stubborn dirt that is difficult to remove by an air blower. Not updating the drivers will lead to different results. 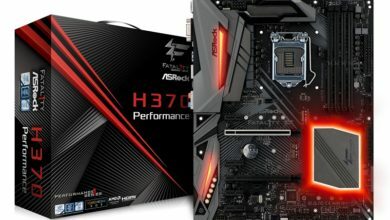 Manufacturers like AMD and Nvidia time to time release new drivers to make the performance of GPUs bug-free and better. 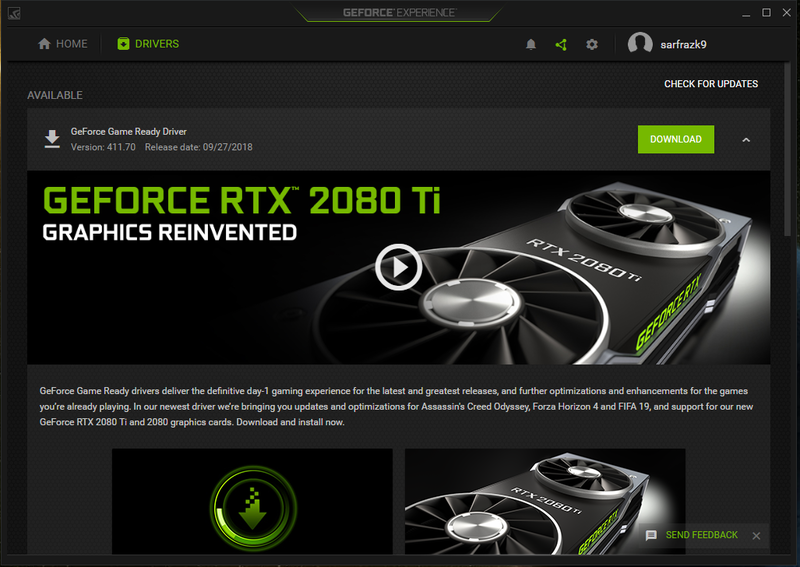 Update the drivers through the installed GPU software or through the websites to make sure that your GPU performs the best. This one is a not-to-ignore step because suffocation will lead to GPU failure and it will increase the temperature of your graphics card much faster than you would expect. 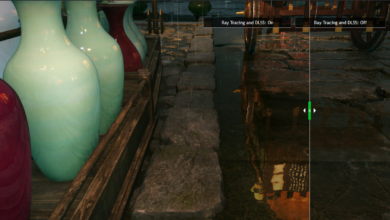 You don’t want your GPU to slow down when you are gaming. Make sure you have a good chassis that properly exhaust hot air through the rear and top and at the same time intakes cool air from the front to make a balanced airflow system. There are a lot of GPU stress test softwares online but you can do the job with just 2 of them to make sure your GPU is performing well. For Stress Test, use HeavyLoad and FurMark. 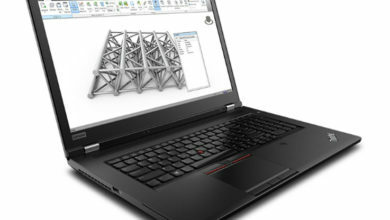 Both of them are good softwares for taking your graphics card to its max potential. 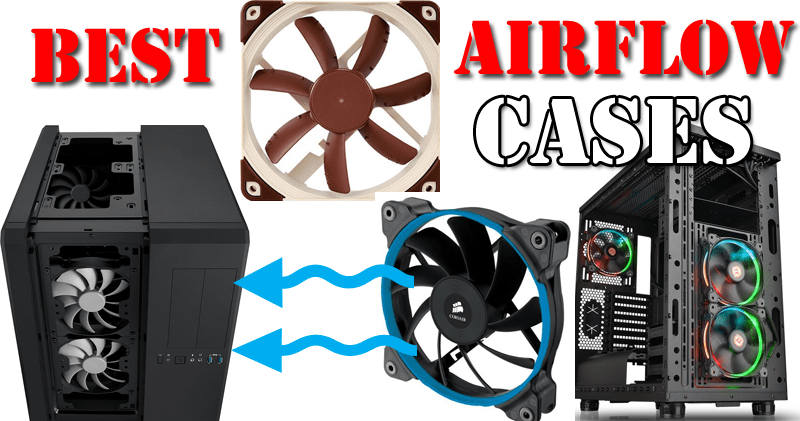 Although, FurMark is much more intensive and you should not use it if you think your PC case isn’t allowing enough airflow. 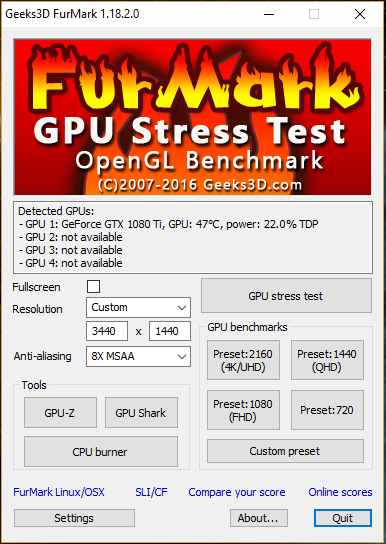 You can choose the graphics settings in FurMark accordingly and run the GPU until your GPU has not exceeded 85C. After this value, I don’t recommend to go on with this test. Note down how much time it took to reach there. In games, however, the temperature won’t rise so fast and to this value. Benchmark can be done in two different ways:- 1. By the use of a software or 2. By playing intensive graphical games. 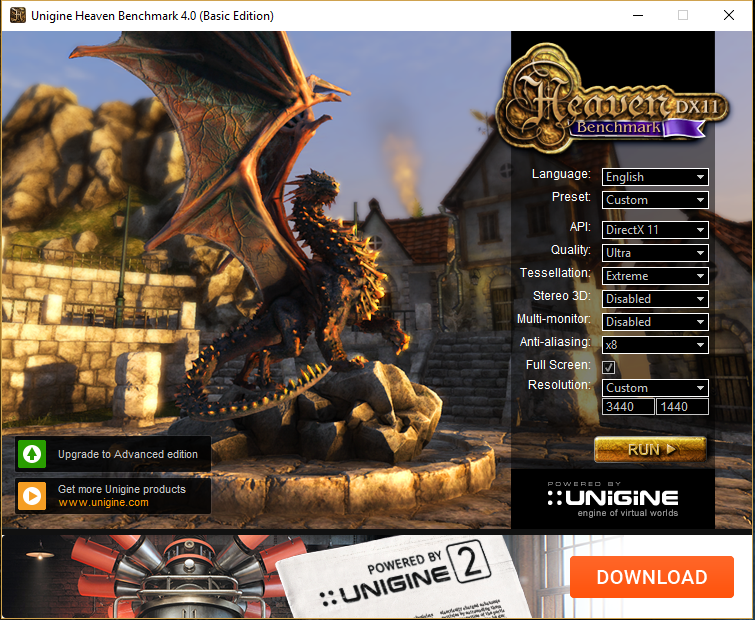 For benchmarking by the software, install Unigine Heaven. This will test your graphics card for a couple of minutes and will display the Average Frames Per Second on the chosen graphical settings. Next are the Games:- I recommend going with the GPU intensive games which are mostly AAA titles like The Witcher 3, DOOM 2016, Rise of the Tomb Raider and many of the latest games. Here comes the real thing which many don’t know how to do. Overclocking requires some skill and you don’t want to mess up with it or your GPU may get some serious unrepairable damage. 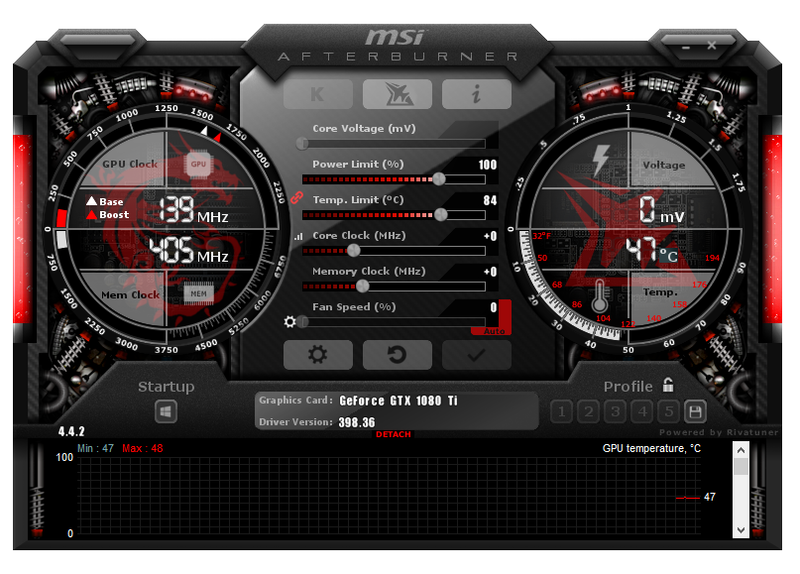 Use the MSI Afterburner software to increase the Core Clock and Memory clock either by +20Mhz or by +50Mhz at max. After increasing these clocks the first time, stress test again and see if everything is stable or not. Once, the GPU passes the first stress test, increase the clocks again and repeat until your GPU fails in the stress test. Don’t worry, your GPU will be totally safe because graphics cards are designed to protect themselves against physical damage unless you increase the Core Voltage manually. When your graphics card reaches its max potential, simply stick to that and don’t go for the Voltage increase as it can shorten the lifespan of your graphics card and you shouldn’t be pushing it beyond its limits. 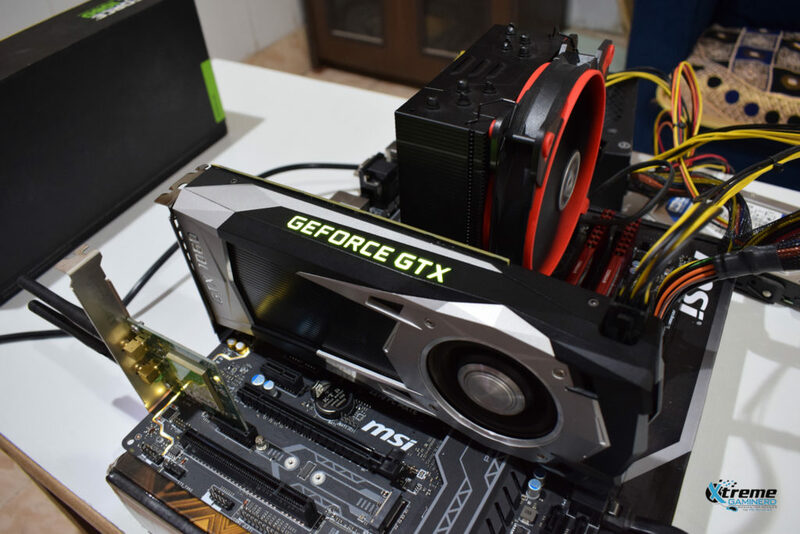 After successful overclocking, benchmark again with the software and games to compare the performance differences between the results obtained without overclocking and with overclocking. 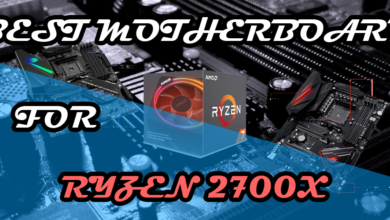 By the end of this process, you should become aware of the full potential of your graphics card and it will make it easy for you to observe any bottlenecking or performance issues in the near future.